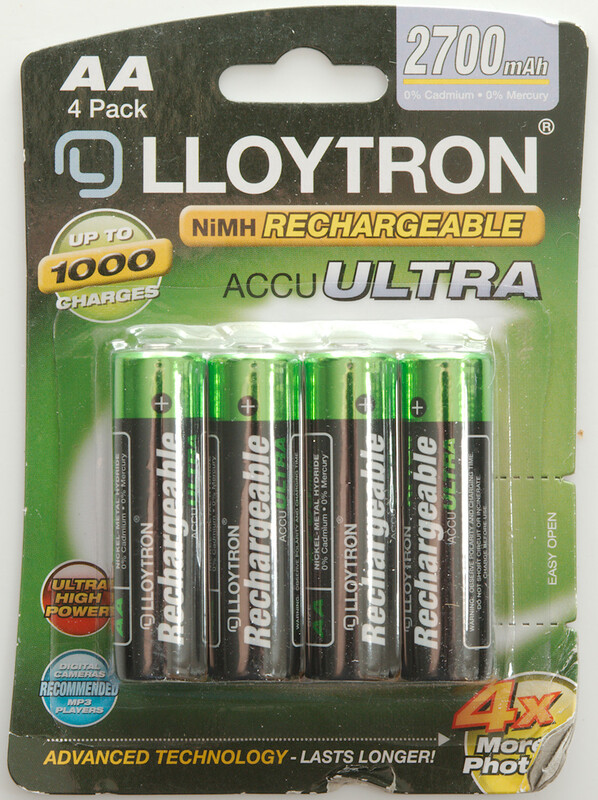 Some fairly cheap high capacity NiMH batteries from Ebay. 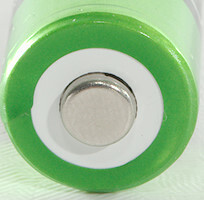 These battery have very different capacity or do they? 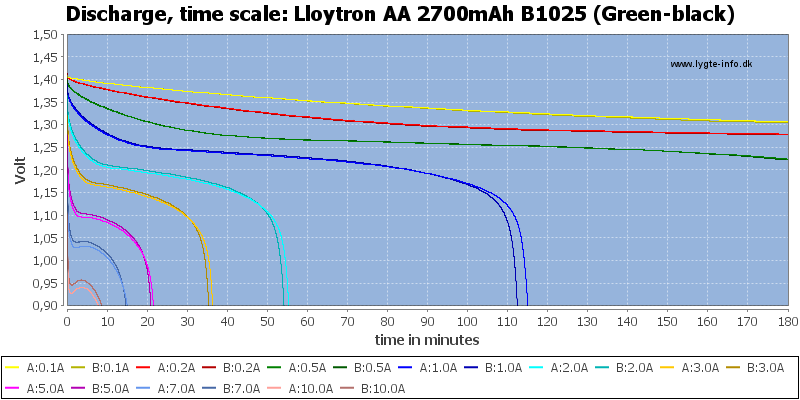 The 5-7-10A runs tracks fairly well. 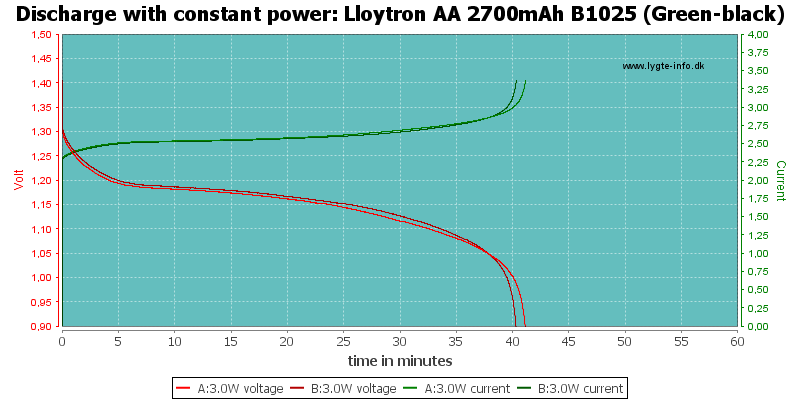 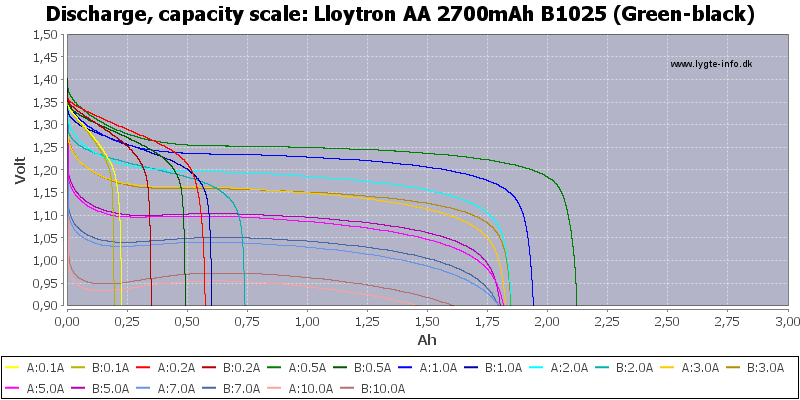 The 0.1A run do also track, but the capacity is only 0.25Ah. 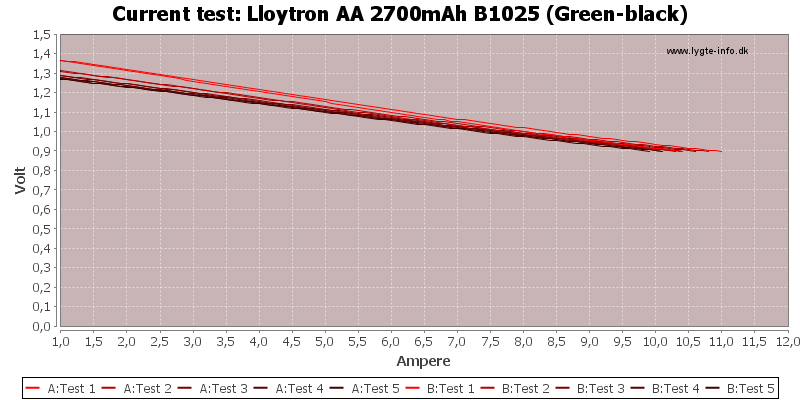 For once I decided to redo a test. 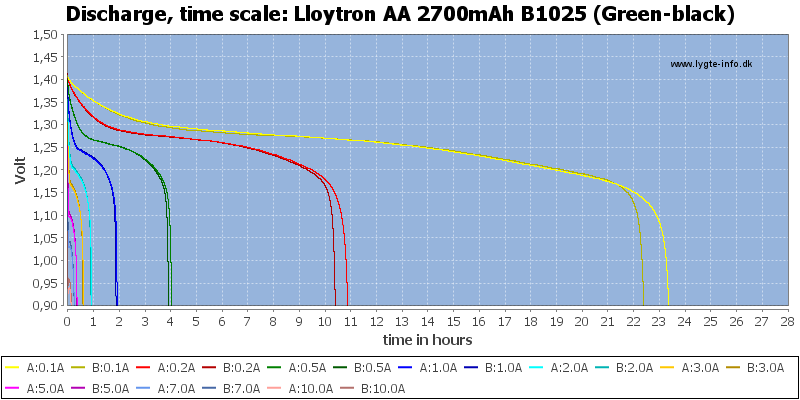 This made the curves look more normal, the batteries have obvious been stored for a long time and needed a few cycles to get started again. 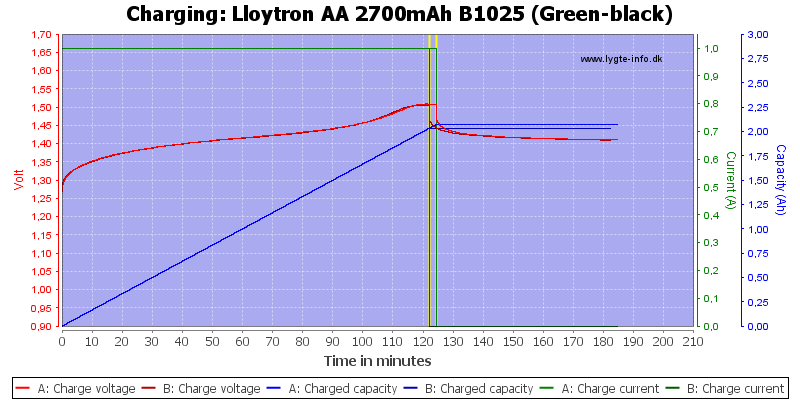 The capacity is still rather low for a 2700mAh battery, they are more like 2200mAh. 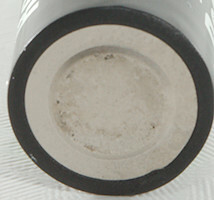 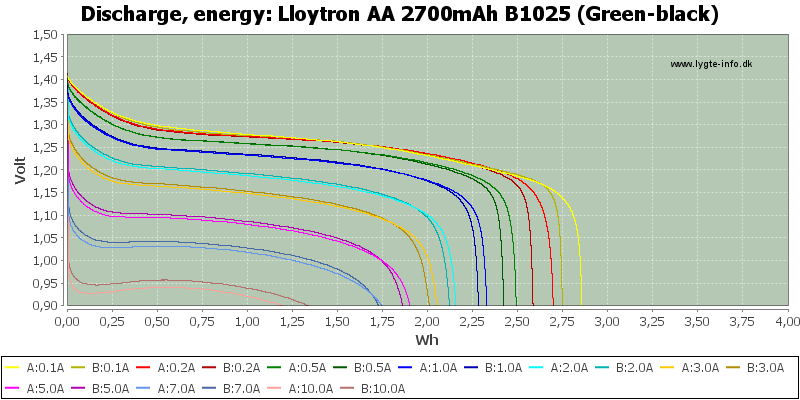 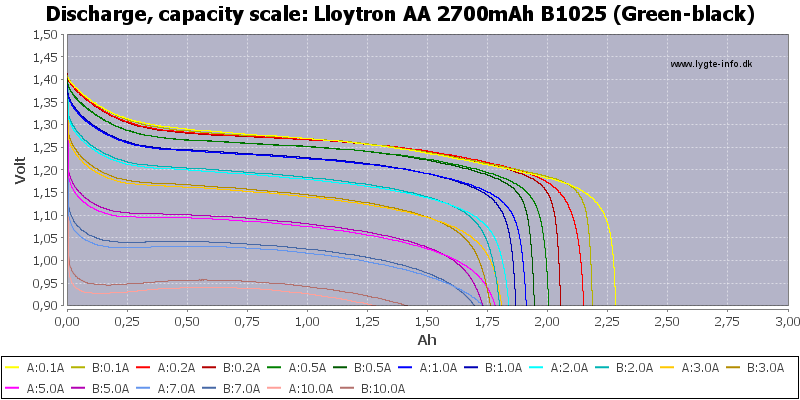 The performance is not very impressive for 2700mAh rated batteries, performance is closer to a 2000mAh battery. 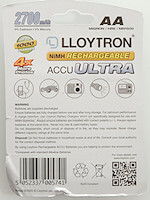 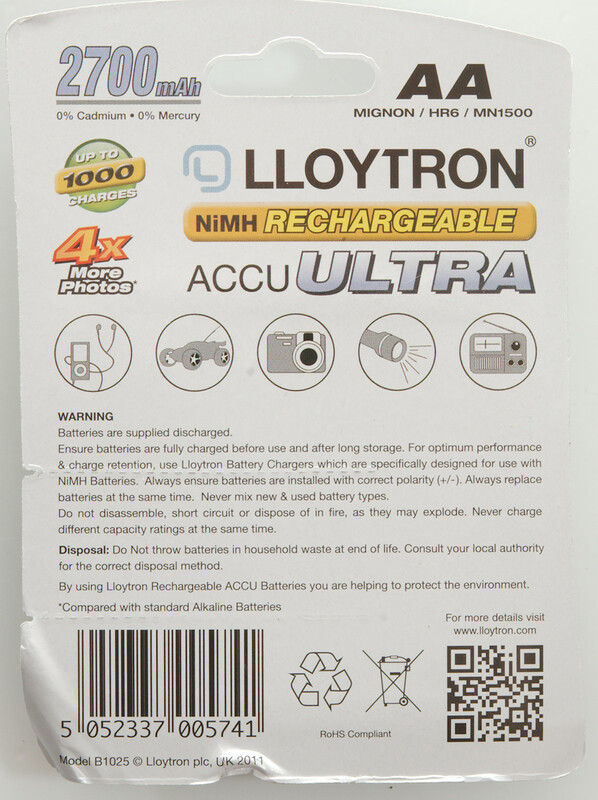 Maybe the batteries was better when new, but the pack is not marked with a production date or sell before data.